This year’s "Yokohama Sonora Rally", held March 19-23 in Mexico and open for Cars, SSV, Bikes and Quads, will see a new Sonara-record of competitors this year: 31 bikes and quads, 6 cars, 7 SSV and 4 cars in the Safari class signed in for the Rally, which has been chosen as an official "Road to Dakar" event. 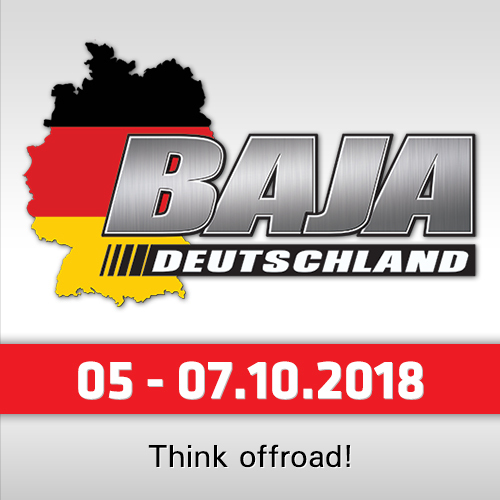 The winner in the bikes in the "Road to Dakar" class will win a fully paid entry into the 2019 Dakar Rally. 18 participants decided to start in this class. 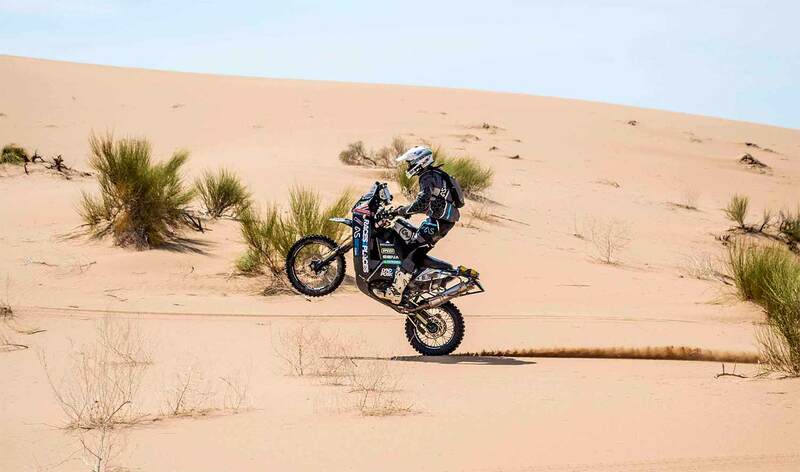 "Going to Dakar in 2018, Sonora Rally was a big benefit with preparation and learning how to truly navigate," said the last year´s Dakar-ticket winner Mark Samuels. 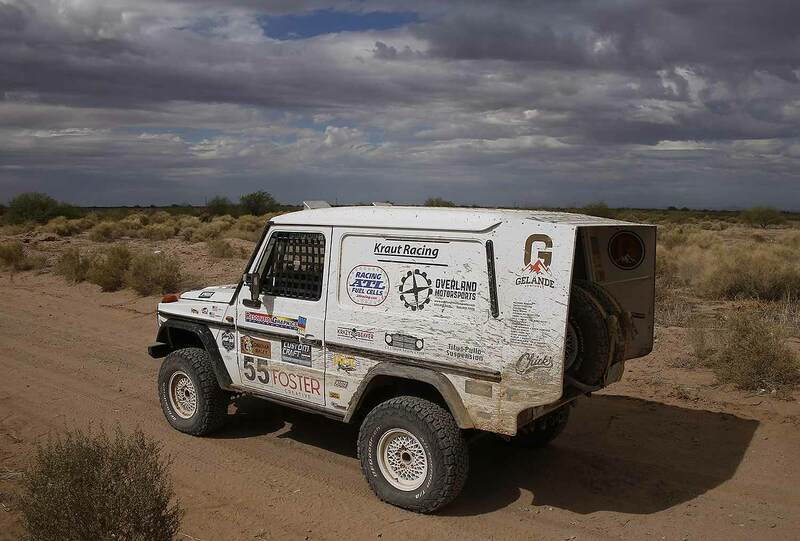 "Sonora Rally is by far the best experience I could have had in North America for Adventure Rally”, says Mark Samuels. Andrew Short saying after the Dakar “I really enjoyed Sonora Rally last year, it is what fueled this addiction". 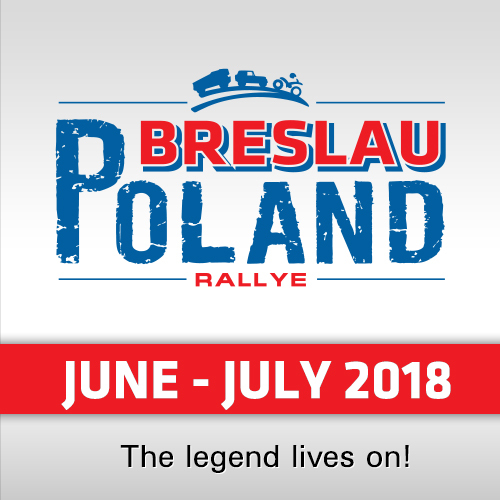 Rally Director Darren Skilton says, "Participating in 10 Dakar Rallies, I have developed a good feel for what makes a rally raid an unforgettable adventure. My team and I have made it our mission to lay out special stages with an authentic and true taste of Dakar. 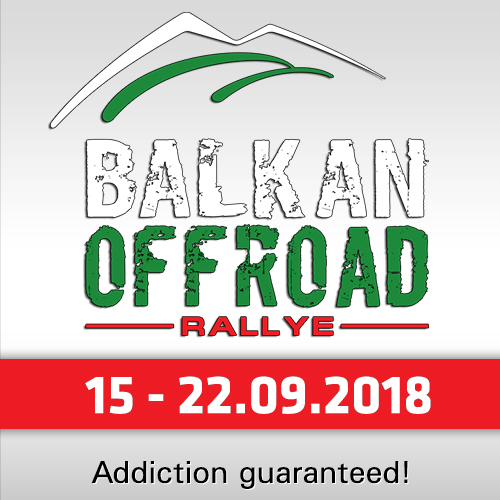 We have been proven a great training ground for those with Dakar in their dreams and the ´Road to Dakar´ is a great way for racers to be given the opportunity to shine on the world stage." This year’s roster will include Sonora Rally defending 4 wheel champs Eric Pucelik and Mike Shirley. They are returning to battle rally veterans Todd and Kyle Jergensen and 2016 winner Dave Sykes. Leading the group of new faces on Sonora Rally is Casey Currie at the wheel of his Can-Am and Steve Menzies, of Menzies Motorsports, who will have one of North America’s most experienced navigators sitting next to him in Kellon Walch. The bike category looks wide open this year as Dakar veteran Scott Bright who makes his return to Sonora, along with the Pearson brothers Jim and David and Sonora Rally veteran Garrett Poucher. 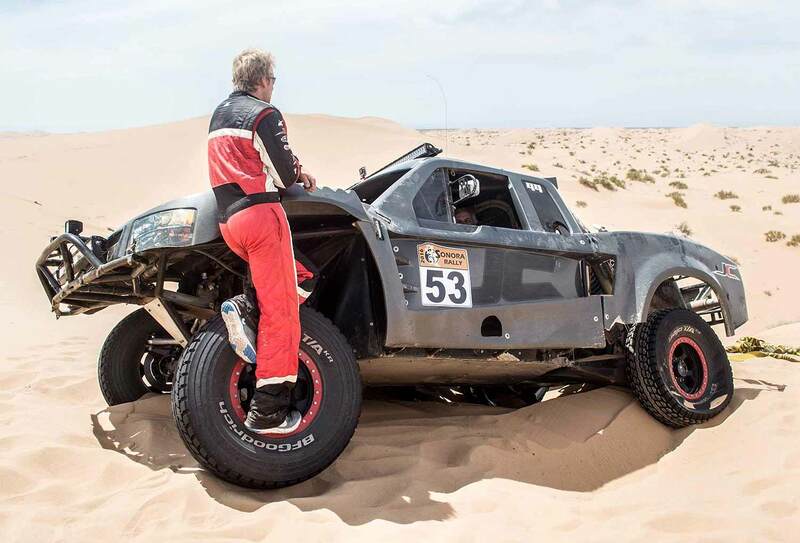 Making his debut to Sonora Rally is racing legend Walker Evans in the UTV class. Walker has won the Baja 1000 nine times and was the first in offroad racing history to win it overall, in a truck. His other multiple victories include the Mint 400, Parker 400 and Baja 500. In 2015, Walker was inducted into the Off-Road Motorsports Hall of Fame.